Educators who engage students in the collaborative writing process can help them acquire the 21st-Century Skills needed to be successful in school and beyond. A digital writing workshop can provide students with opportunities to become active participants in their own learning. All it takes is a well-executed plan powered by Google Docs. 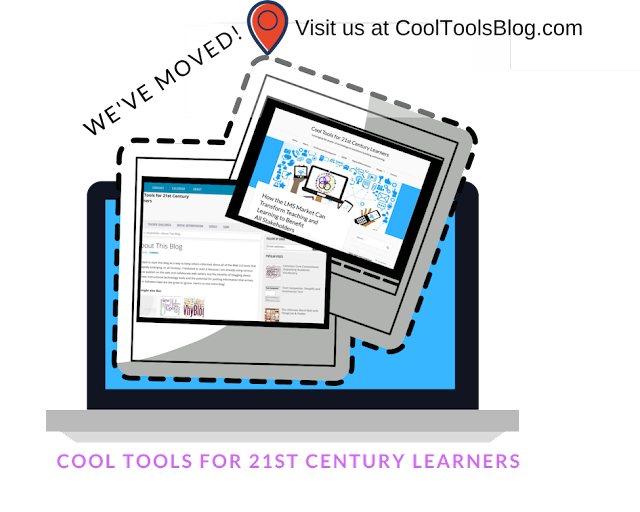 >>Read more on the new Cool Tools for 21st Century Learners blog. After 10 years of blogging in this location, the CoolTools blog has moved to WordPress. With a few clicks, years of content made its way to the new site. The words are in tact, the posts are in order, but unfortunately much of the media has been replaced by messy links. 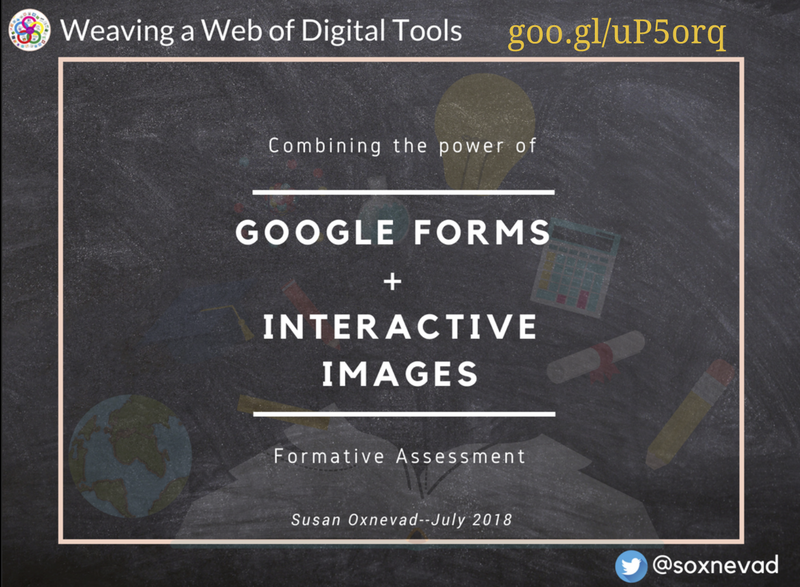 All in all, the process has given me the freedom to revisit ideas and build on them to reflect progress and shifts in the Digital Classroom of today. 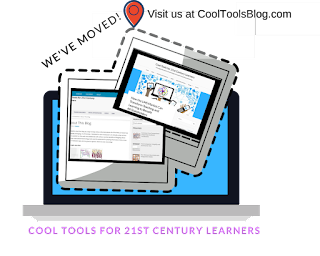 Please visit us on the new site www.CoolToolsBlog.com. According to a report submitted to the 2025 Global Analysis and Forecasts at the start of this year, the Learning Management System (LMS) Market is expected to grow in the US from $5.05 billion in 2016 to $18.44 billion in 2025. As more K-12 and higher ed organizations transition to paid platforms, the LMS market has the potential to transform teaching and learning for the benefit of all stakeholders. It was great to host another webinar for Simple K12 today! Here are the resources from today's webinar. 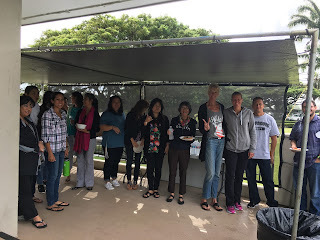 Join Our ThingLink 360/VR Bootcamp Celebration Event! 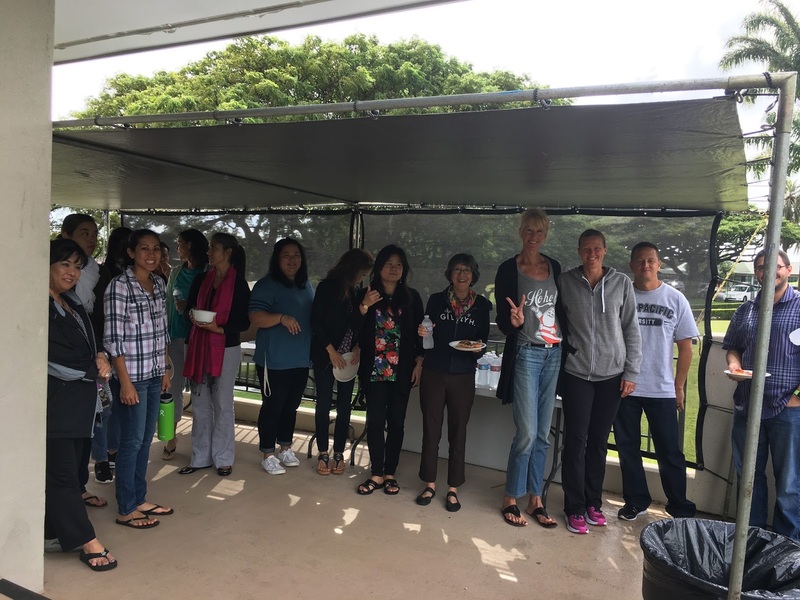 Celebrate and share in the learning that has resulted from ThingLink 360/VR Bootcamps across the US. 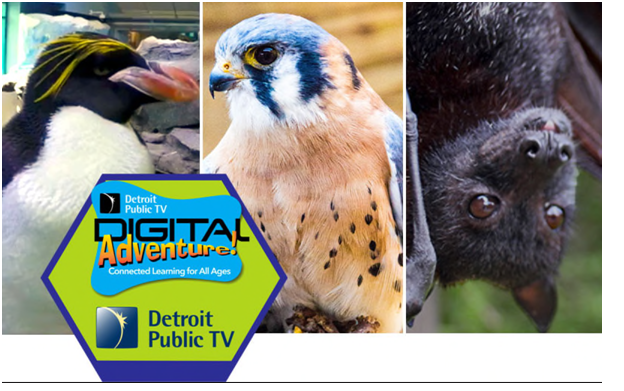 Get inspired by educators who are transforming teaching and learning through interactive 360/VR images. Learn how easy it is to Bring a Bootcamp to Your Backyard! We are pleased to invite educators to take the ThingLink 360 Breakout Challenge in March. 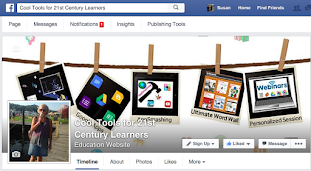 This fun and free professional learning opportunity stems from an innovative idea by Dan Gallagher, a ThingLink Certified Educator with a lot of talent. Dan has combined the power of ThingLink's 360 image editor with Google Docs to create an interactive, media-rich version of the popular learning game Breakout EDU. This hot classroom activity is an educational adaptation of an escape room that requires students to use clues to try to break out of a room. 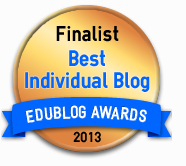 Learn With Some Amazing ThingLink Certified Educators! Without a doubt, the most enjoyable part of my job as Director of Education at ThingLink is connecting with talented and innovative educators! Throughout my journey with ThingLink, I've been extremely fortunate to be able to work and learn with the most talented educators around! Join Us for ThingLink Bootcamp Live! Celebrate and share in the learning that has resulted from our fall Bootcamps. Get inspired by educators who are transforming teaching and learning through the use of interactive 360/VR images. Learn how easy it is to Bring a Bootcamp to Your Backyard! 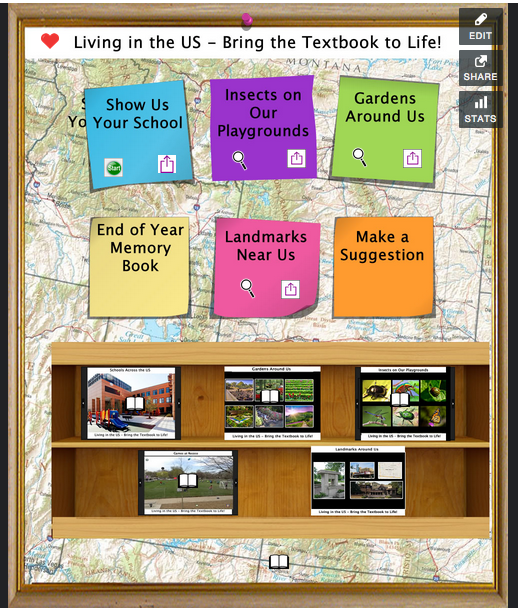 Breakout of Your ThingLink 360! We hope you will join our webinar event featuring Dan Gallagher's session on how to facilitate Breakout EDU type learning experiences, powered by ThingLink 360/VR. This session will take place live on February 28th @ 6:00 pm EST. Sign up to receive an archived copy of the recording.